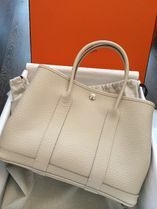 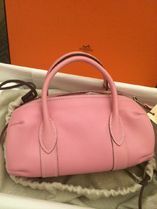 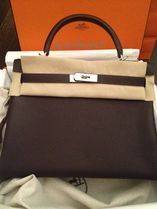 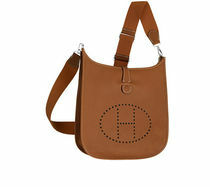 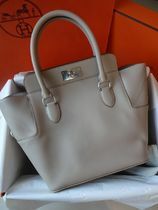 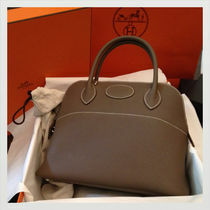 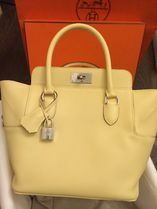 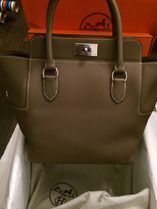 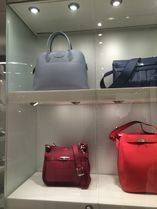 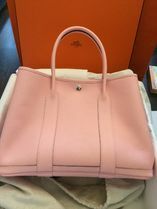 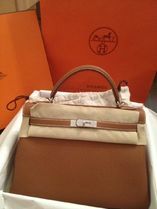 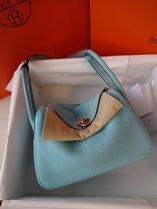 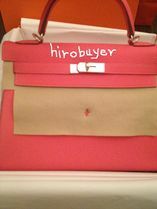 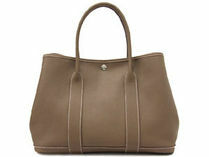 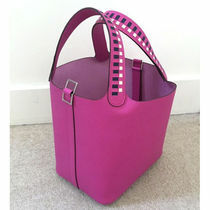 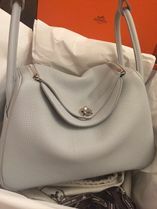 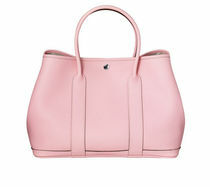 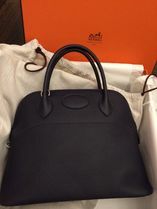 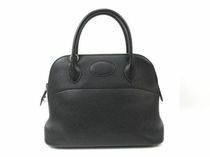 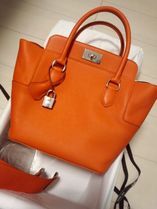 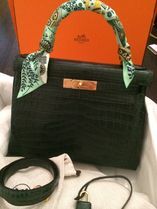 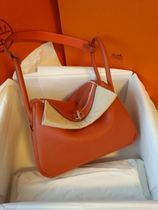 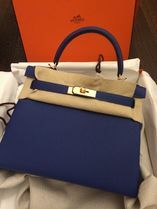 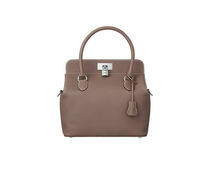 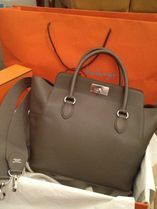 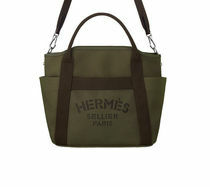 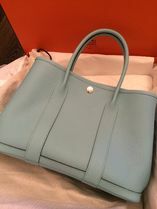 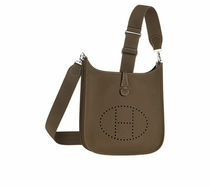 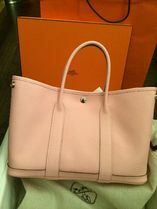 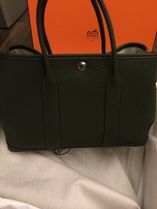 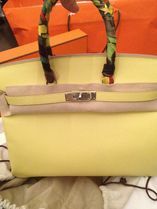 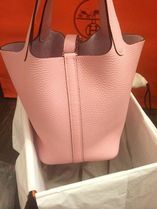 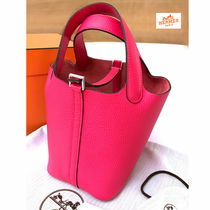 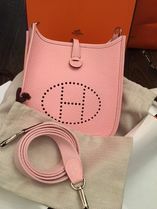 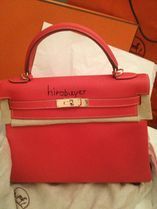 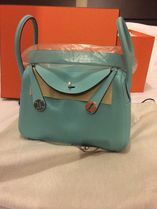 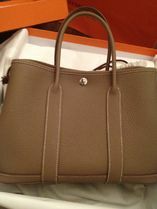 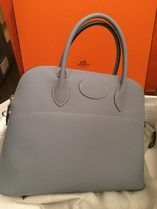 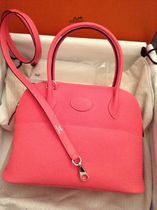 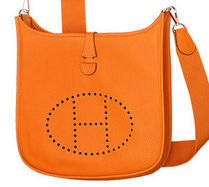 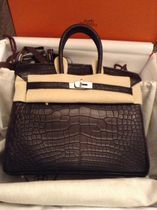 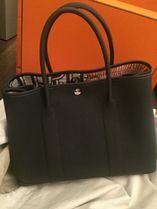 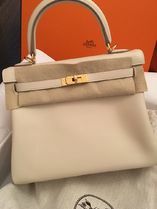 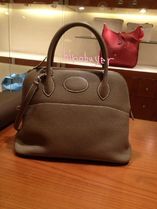 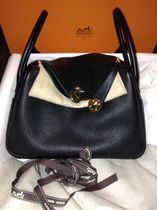 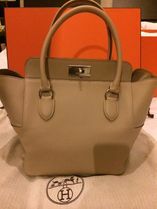 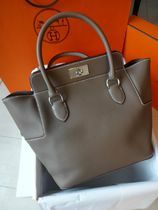 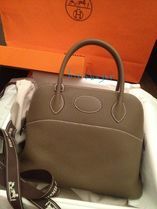 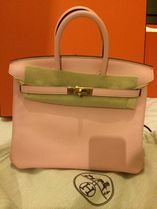 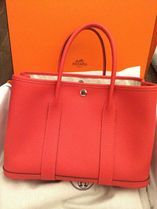 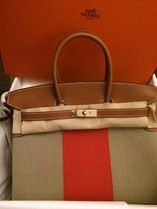 Hermes bags are representative of its supremacy in handcrafted leather goods. 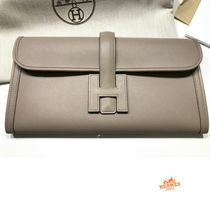 From the material to hardware details, these bags are the best quality items in the world of luxury fashion. 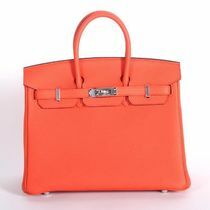 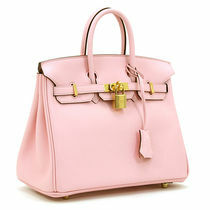 No handbag duo is as iconic as the Birkin and Kelly models that are notorious for their exclusivity in the market. 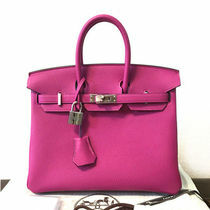 They are truly investment pieces that only increases in value over time. 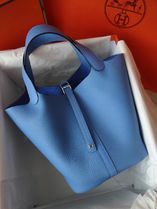 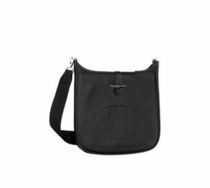 Casual designs of the Garden Party totes and Evelyne shoulder bags are perfect companions for everyday wear.